Some 115,000 people, half of them living in the Greater Metropolitan Area (GAM), are affected by water rationing in the first months of 2019, due to a reduction of at least 15% of water resources during this dry season. However, the dry season is not the entire reason for the water shortage, during this critical situation a ‘historical’ fact that doesn’t ease the situation, that, according to official figures, 51.94% of the potable water does not reach consumers. Among the problems causing this shortfall are illegal connections, leaks, thefts, alteration of meters and water used in hydrants, which is not counted as “consumed”. Add to that, the massive waste of water caused by works on the roads by municipalities and the Ministry of Public Works and Transportation (MOPT). Of every 100 liters of water collected from sources, less than half reach the user. 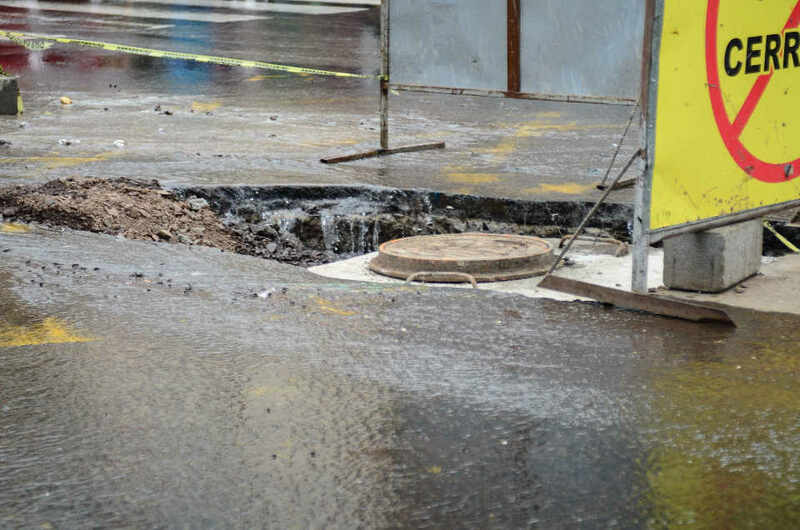 This is unacceptable from the regulatory point of view and for the user because it implies higher costs,” said the “intendente de aguas” Álvaro Barrantes. 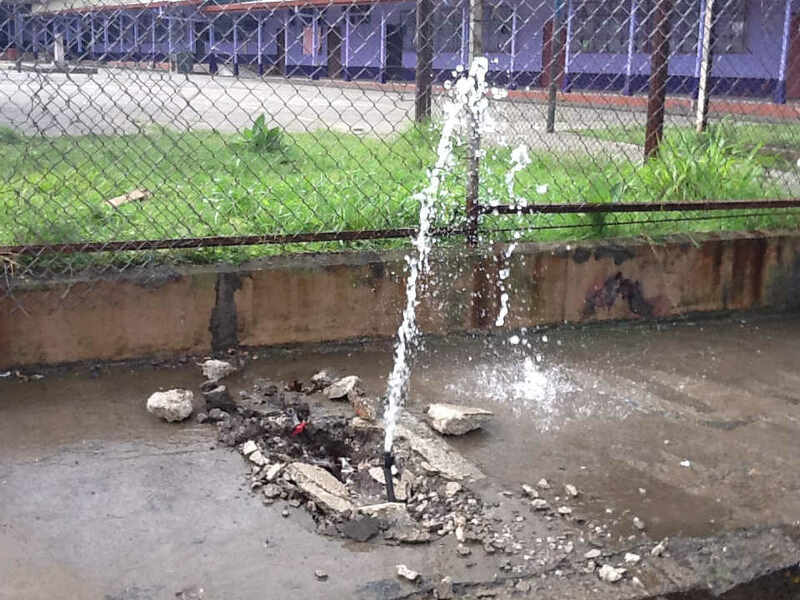 For 2015, the Instituto Costarricense de Acueductos y Alcantarillados (AyA) – water and sewer utility – they would have received US$130 million dollars in financing from the Central American Bank for Economic Integration (BCIE) to attack this problem. The investment was intended to make changes in the measurement, increase customer base and repair leaks. The money was also to be used to replace pipelines and establish an integrated information system that allows measuring with greater rigor for the unaccounted water. However, three years after initiating the Proyecto de Reducción de Agua No Contabilizada y Optimización de la Eficiencia Energética (RANC-EE) – Project for Reducing Water Not Counting and Optimizing Energy Efficiency (- of the AyA, only about 6% of the budget has been spent. Today, the project continues in the early stages. Luis Paulino Picado, director of the project, said that the progress has been little since the execution of the program is based on international experiences, which also advanced at a slow pace. For Picado, however, even if the project had been more advanced, it would not significantly impact the current constant rationing. Picado admits that there would be some impact, but not what many believe it would be. “The rationing would not be resolved with the reduction of the unaccounted-for water (…) It depends,” commented Picado. The project director believes that in the coming years the number of unaccounted-for water will drop slightly, but unaccounted-for water cannot be brought down to 0%, at best 15% based on experience in other countries. “It reaches a point where lowering it is more expensive than bringing it,” said Picado.